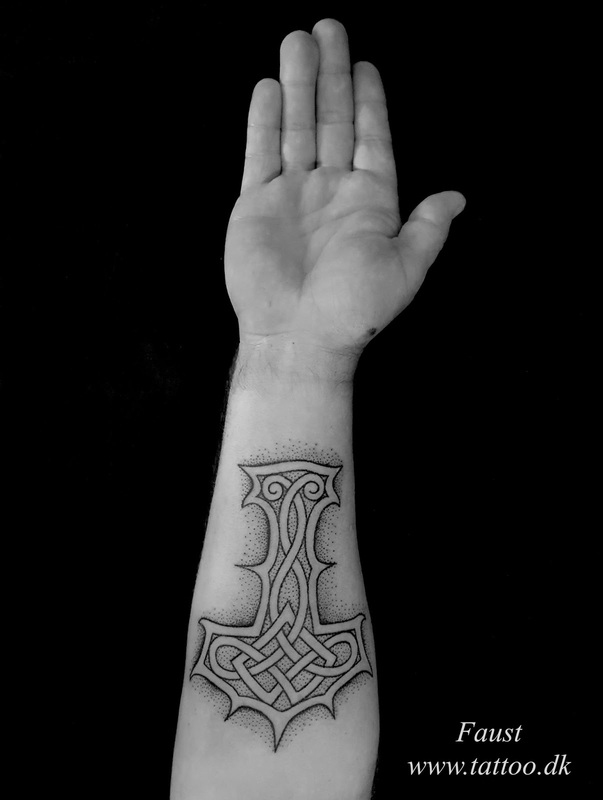 Kai Uwe Faust www.tattoo.dk. Travel theme. Powered by Blogger.